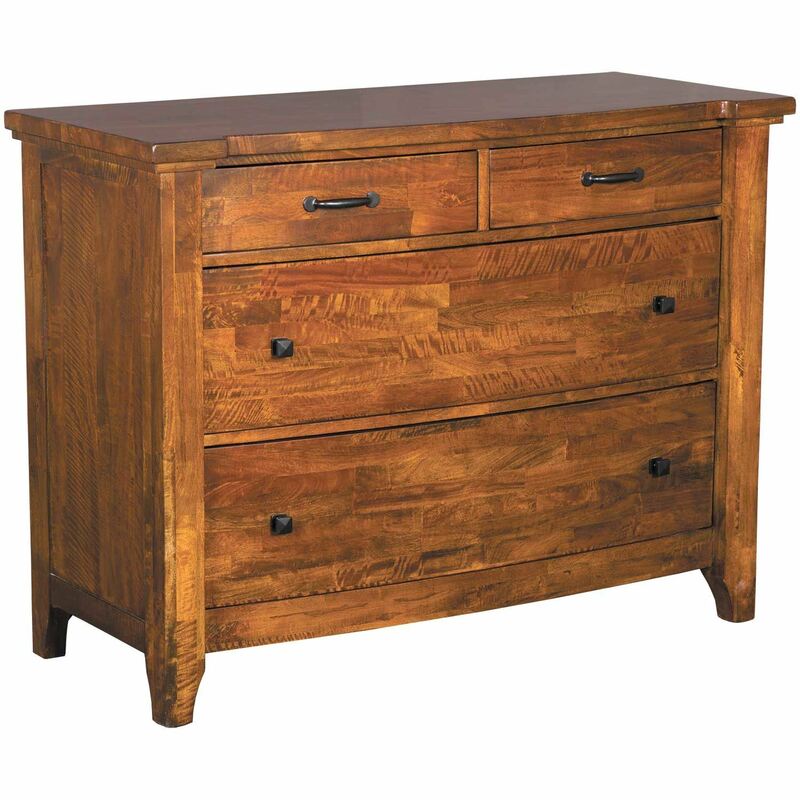 The Whistler Retreat Media Chest from the Whistler Retreat Bedroom Collection by Napa Furniture Designs is a classic example of Shaker style with a twist of contemporary sensibility and a hint of rustic influence. 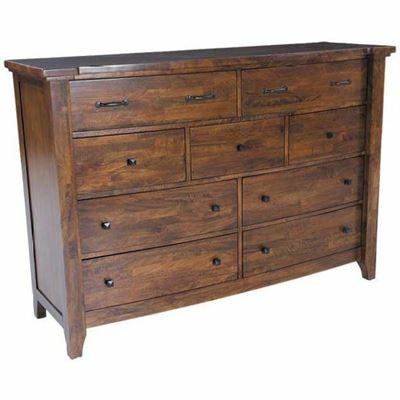 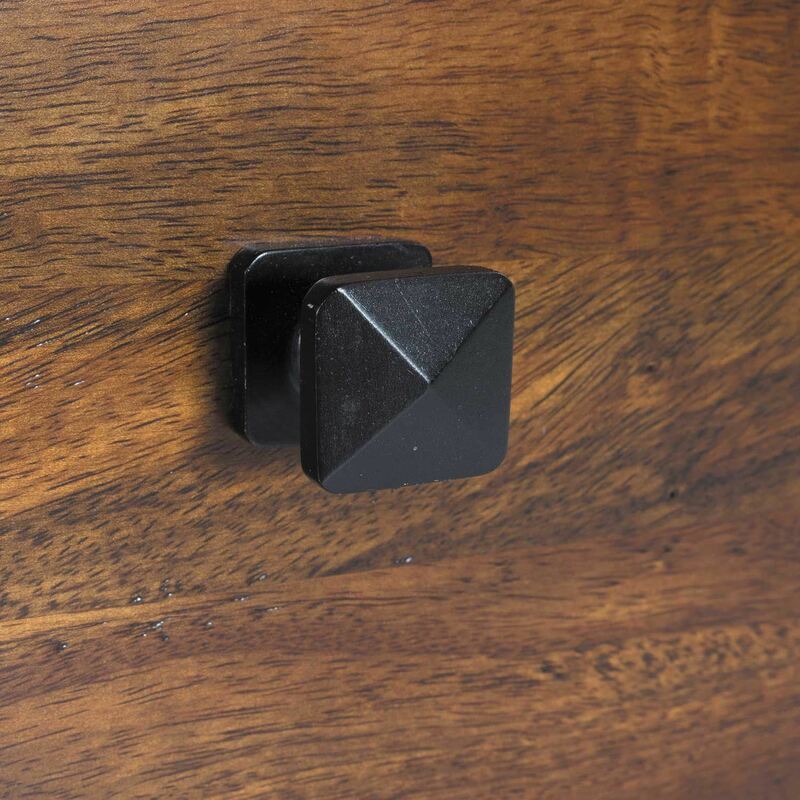 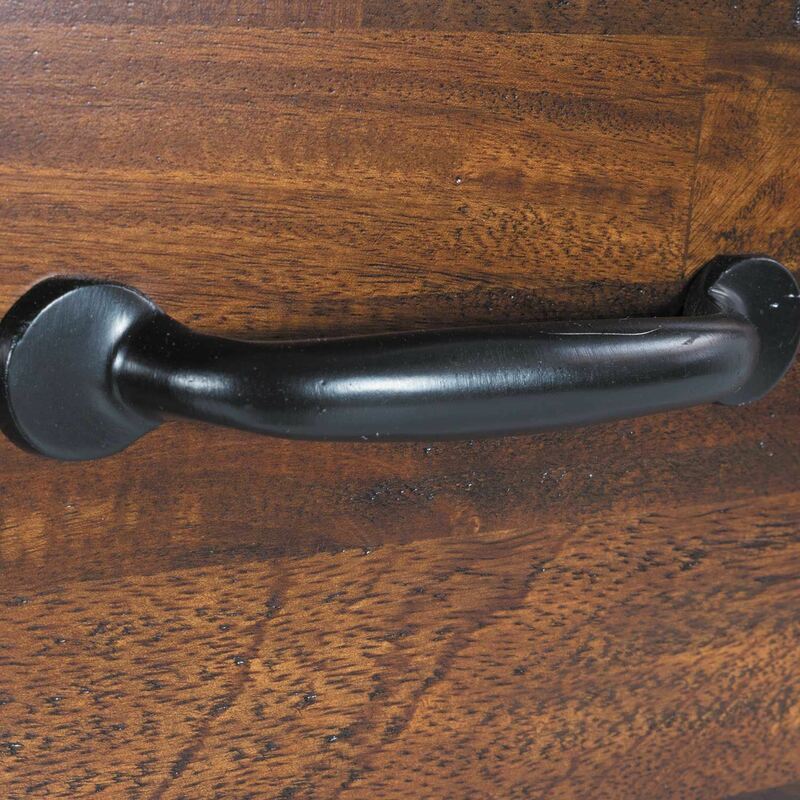 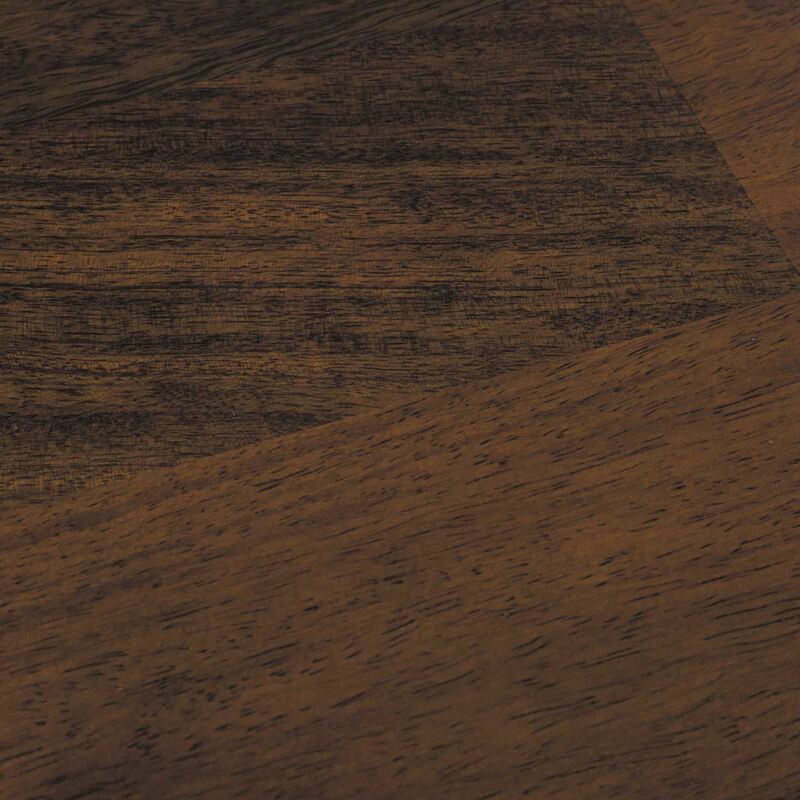 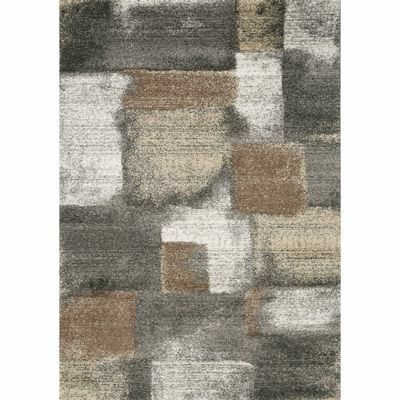 The beautiful solid mango wood is finished with a hand-rubbed stain that brings out the richness of the wood and complements the dark metal drawer pulls. 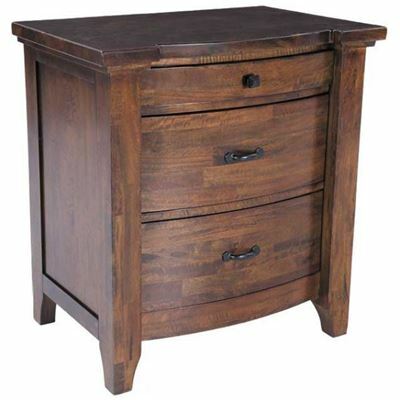 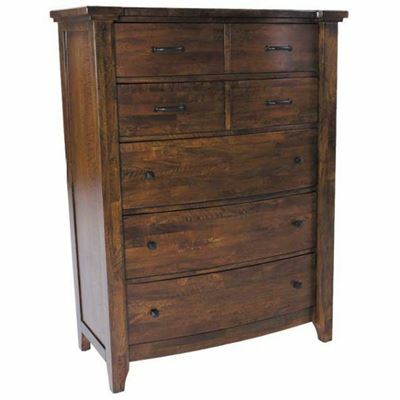 This chest features a floating top and curved drawer fronts for an updated look. 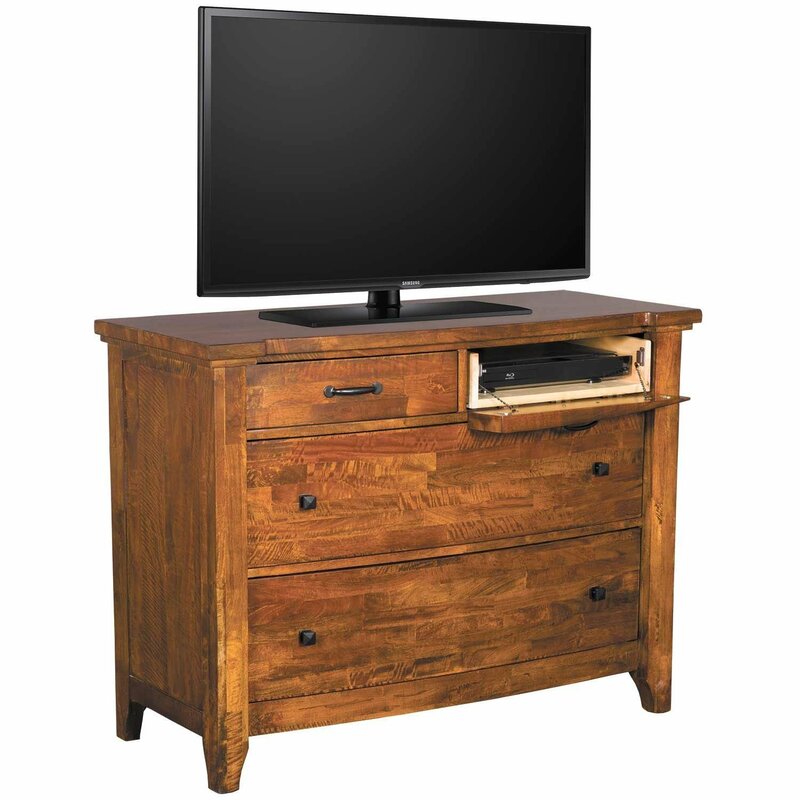 Constructed from solid mango wood. 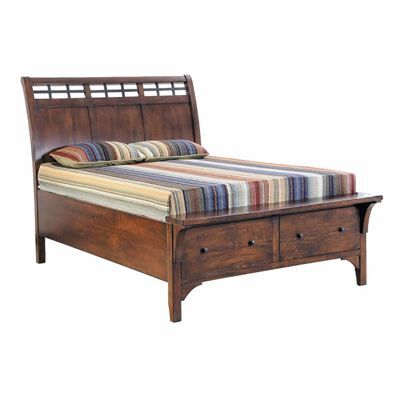 Features corner blocking, dust panels, and adjustable feet.